I was fascinated this morning by what I saw on television. The government are very concerned about the runaway costs regarding the National Health in the UK. The expectations of this wonderful service are far too high for the amount of taxes that are paid by everybody. The government are in discussion regarding the situation of the exploitation by health tourists. I have often remarked on the comparison of Spain and the UK, where you do not get any medical treatment in Spain until you produce proof of eligibility or payment. Of course, this is very difficult to do in the UK, as there is no structure in place for personal identification, which in this day and age is crazy and not realistic. The other interesting factor is the number of appointments made for the prescriptions for painkillers, cold remedies, various ointments, celiac foods, Omega 3 (fish oil supplements) and injections for holidays, to name a few. All of which can be purchased far cheaper, at the chemist. No wonder the doctor surgeries are always so busy. I personally find it unbelievable. I am sure that when the National Health was first introduced, which must have been wonderful, where for the first time, people had free healthcare, this use of the system was never anticipated and is far in excess of what it can afford. I have often wondered why some people have questioned why private health in Spain does not cover all the medication, as either an in-patient or an out-patient. Private health insurance premiums in Spain are remarkably inexpensive compared to the UK and from where I sit, they do a very good job and the Spanish government support them as they know that private patients take away a vast amount of stress and cost from the National health system. However, to be realistic, they are privately funded companies and therefore they need to make a profit. 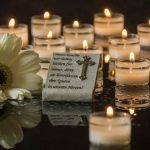 Covering the cost of unlimited, on-going medication and every treatment available is not viable. 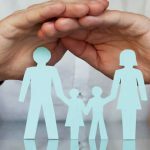 For this reason, the health insurance companies are unable to cover you for pre-existing conditions and this same rule applies to travel insurance, in most cases. The Spanish system can come to quite a shock to some people, as there are very few benefits available. You have to have paid into the system to be eligible to any entitlement, which are very limited in comparison to the UK. 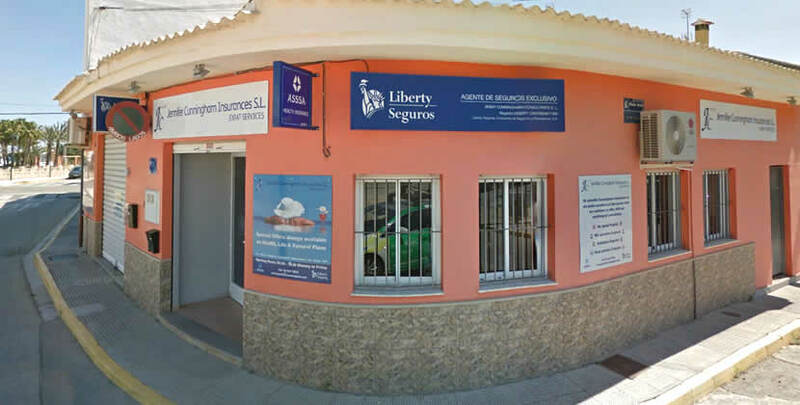 It would appear, as far as Liberty Seguros are concerned, we are getting on top of the vast amount of claims we have had to handle this winter, especially in the Javea area. I understand that there are many disappointed people with claims not being dealt with in the way they had expected, by all insurers. I pride myself on having a Claims Department, with a very experienced Spanish speaking administrator, Sarah, for assisting my clients as much as possible. Yes, it does not stop the frustration, especially with a consortium claim, as they do take extra time to resolve. But I am confident that everything that can be done is carried out as efficiently as possible. My company goes from strength to strength and I had to make some decisions regarding my Els Poblets office. Tina, our very hard working Sales Consultant, had a very good opportunity presented to her and her husband, of returning to the UK to their old business of running a country pub, which of course they grabbed with both hands. I wish them both the very best of luck. A decision was made to move the Renewals Department to Els Poblets, one of the reasons being that two staff members live in Oliva, and this of course, shortened their journey, which was an added bonus. The Renewals office in Javea is now the Administration Centre for the company. Any renewals in the Javea area can still be handled by any office, although you might fancy a trip to Els Poblets, which is a lovely village by the sea, with some very nice restaurants and cafes. The Renewals office can be contacted on 96 647 5562. Of course, new business can still be handled by the Els Poblets office, and I know Maggie, Nicola, Carol and Fay will be pleased to welcome both old and new clients. For further information, please contact one of my offices or visit the website www.jennifercunningham.net.